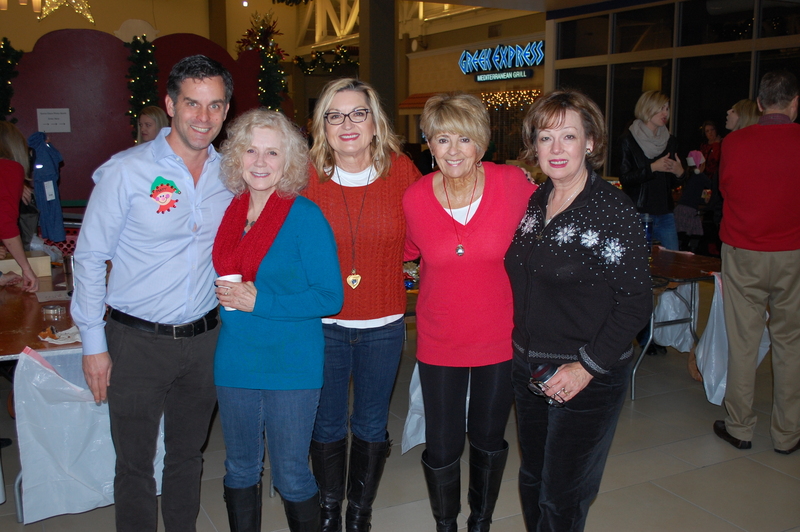 Nearly 300 Windermere Real Estate brokers from six Eastside offices came together on December 5, 2015 for the 15th occasion of “Windermere for Kids” since 1998. 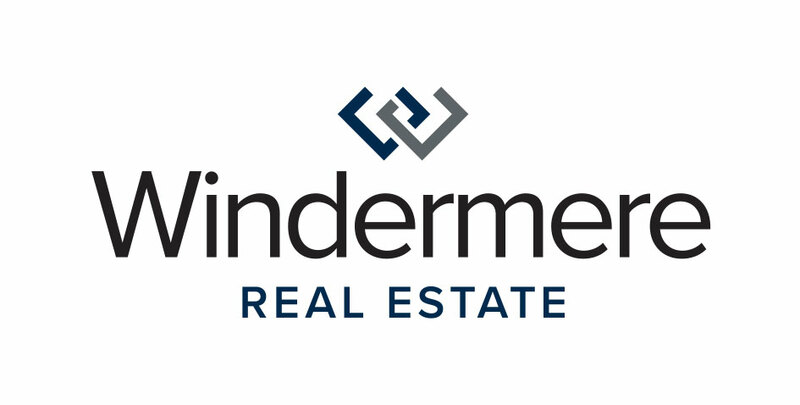 This event is a favorite for brokers who year after year choose to support “Windermere for Kids” over having a company holiday party. 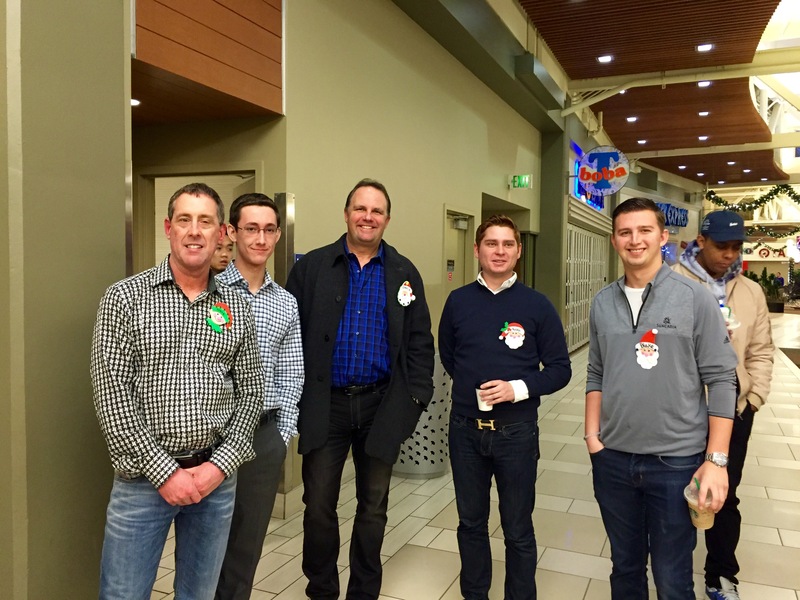 Together, they helped deliver the holiday spirit to 100 deserving children and their families living on the Eastside. A special thanks to Brian Homman, Carlos Cruz, and Ronnie Dennis of Loaded Pictures in Seattle for their hard work and time in creating this video. 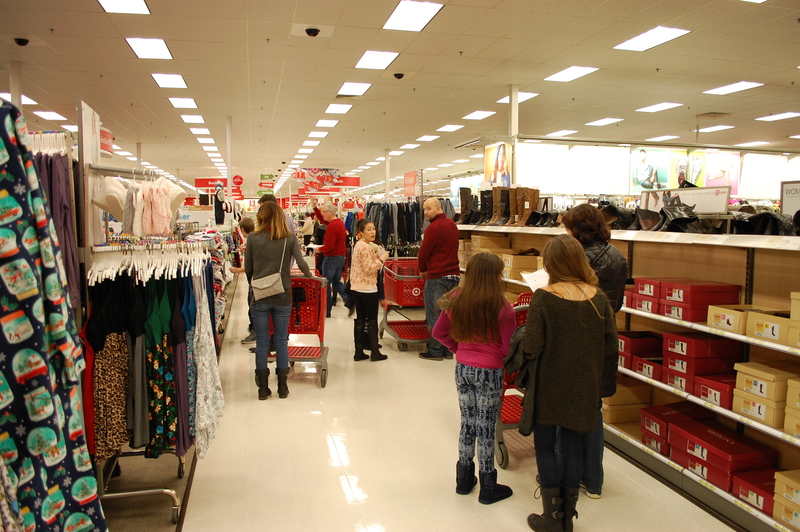 The morning of the event, each of the 100 children between the ages of 7 and 12 (a “little shopper”) is given a $200 gift card to Target and partnered with one of the brokers who helps the little shopper select gifts for members of their family. 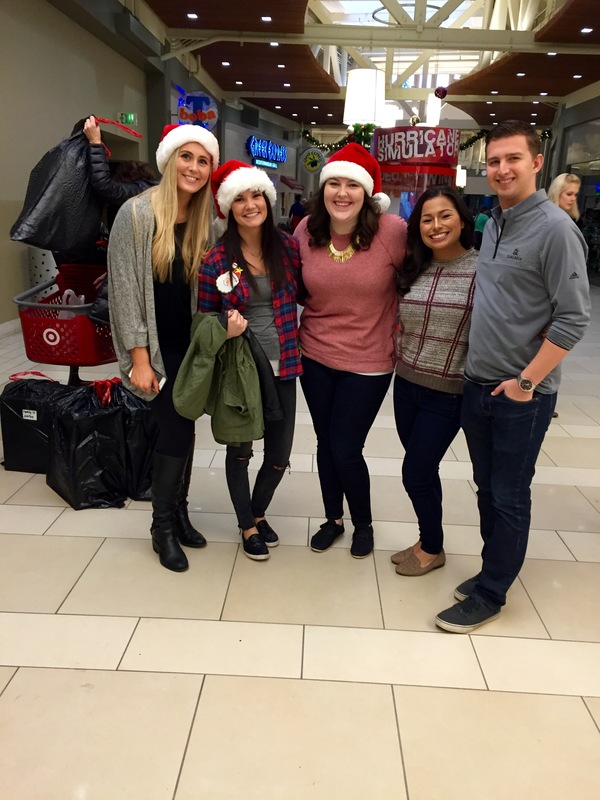 For many of the children, this is the first time they have experienced the joy of gift giving. Unbeknownst to the little shopper, a gift for them is also purchased. 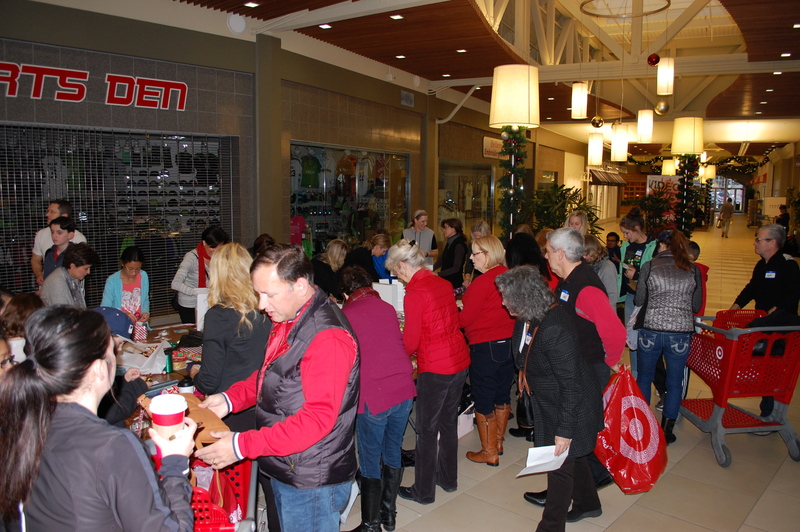 Gifts are then taken into the mall where there are six large wrapping stations, each powered by 15 to 20 brokers. 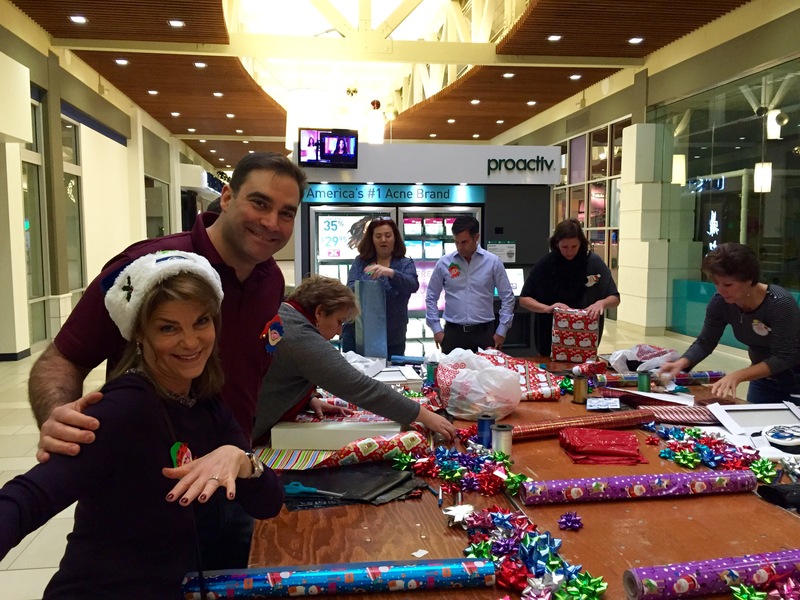 The gifts are wrapped, tagged and packaged for the little shopper to take back to their family. While they wait for the gifts to be wrapped, there are Santa pictures, crafts and food and beverages to keep them busy.